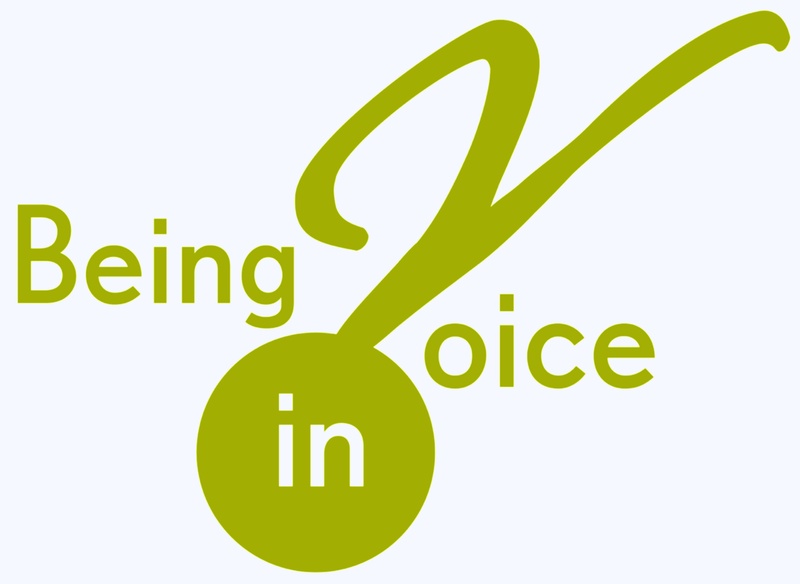 Being in Voice uses voice training and acting techniques to help people to realise their potential, whatever their situation or walk of life. Being in Voice provides you with the tools to develop a strong, flexible, effective speaking voice. Once you understand how to use those tools, you own them, you have control over how you use them – your way. Being in Voice is suitable for anyone who wishes to enhance their communication skills. For public speakers, business people, educators this means expressing yourself with clarity and confidence, generously sharing the content of your topic with your audience. Public speakers, performers, broadcasters and voice over artists need to prepare well in advance, giving yourself – and your muscles, time to get fit, flexible and truly responsive to the demands of the occasion. For actors, this means being alive and working in the moment, keeping the performance fresh and spontaneous every time, and being able to shift accents expertly as required. Whether you’re making a 5 minute pitch, giving the Best Man speech or performing Hamlet, your voice connects you, physically, to your audience. Flloyd Kennedy has been performing and teaching voice, clear speech, accents, and acting technique for over 40 years in Australia, UK and US. Being in Voice training is available for online Coaching via Skype. Click HERE to enquire. Being in Voice means being empowered to express yourself with ease, speak clearly and intelligibly in your own or an alternative accent or dialect. You are your voice, so make the most of it!